Behind the Magic: Snow White and the Seven Dwarfs (television) Hour-long special on ABC, airing on December 13, 2015. Animators, historians, composers, and archivists tell the story of Walt Disney’s efforts to make an animated feature film in the 1930s. 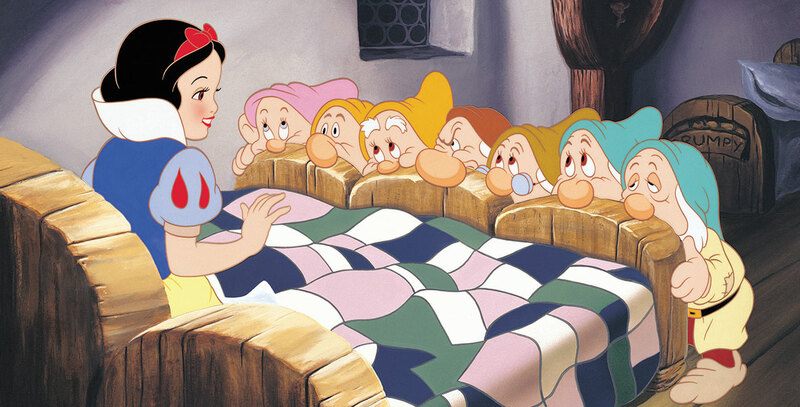 From seemingly insurmountable creative challenges, to an expanding budget and looming deadlines, the production of Snow White and the Seven Dwarfs became a harrowing journey, but one which led to an unforgettable film. Directed by Jeremiah Crowell. Narrated by Ginnifer Goodwin. Interviewees include John Lasseter, Richard Sherman, Jennifer Lee, Chris Buck, Byron Howard, Alan Menken, JB Kaufman, Rebecca Cline, Eric Goldberg, Marge Champion.